EASY is in the name! 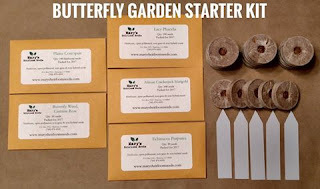 This starter kit offers a selection of easy to grow varieties and tools to help you plant. Squash and Pumpkin are great beginner varieties. Seeds and larger and they grow very fast. 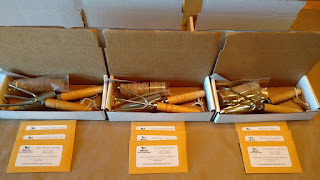 This is a MEGA pack of heirloom seeds! This is my absolute favorite Seed Combo Pack. 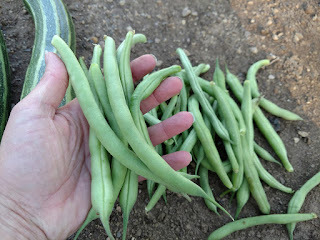 I've grow all of these and had tremendous yields. 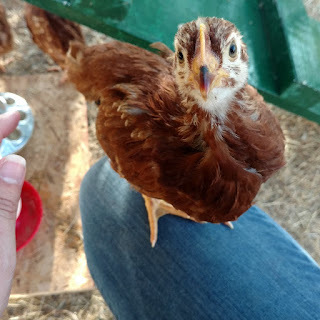 We're raising chickens here at Mary's Heirloom Seeds and growing extras for our birds. 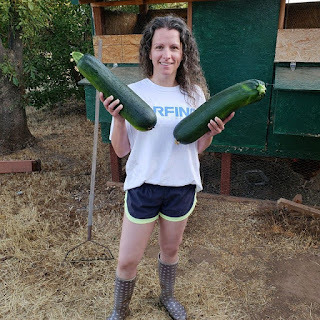 Supplementing fresh, homegrown veggies and grains for our chickens is not only super healthy but it can also save a bunch on your feed bill! 2 ounces of Reid's Yellow Corn - Perfect for cracked or whole corn. An excellent storage corn that produces loads of high protein kernels. The staple of any scratch recipe. 2 ounces of German Golden Millet - Easily cut and hung up in the garage for later use. We tie these sprays of millet together, hang in the barn and throw the entire spray to the the chickens when we need it. No need to thresh, and the chickens love it. 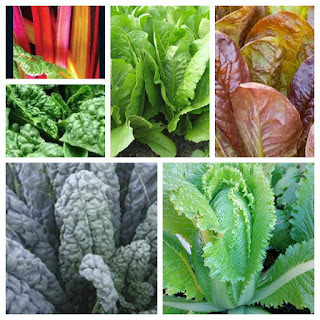 2 packs of Fordhook Giant Swiss Chard - huge chard perfect for poultry greens, which are absolutely vital to good growth, egg production, chick development and health. 3 packs of Black Oil Sunflower - Large Sunflowers produces lots of seeds. High in oil, this seed is very beneficial to birds in every season. 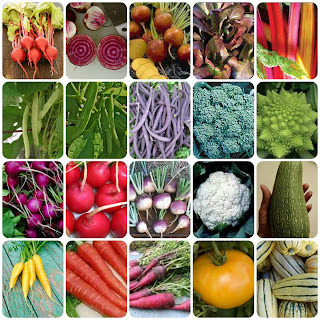 Looking for a unique and exciting way to add COLOR to your garden and your plate? 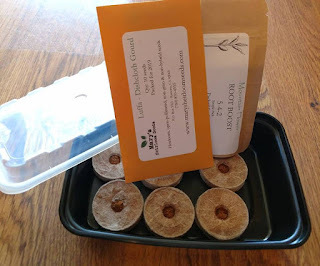 Looking to start an herb garden? 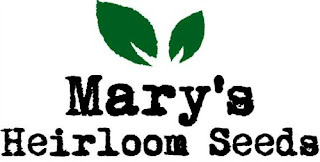 Mary's Heirloom Seeds offers a few combo packs to help you grow and save! 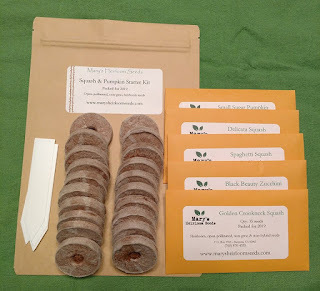 Our Medicinal herb garden combo pack consists of standard-sized packets of the herb seeds that we consider to be useful for growing plants for first-aid.